A shitload of great music was released in 1968, here are my 20 chosen songs. Madame George is the album’s whirlpool. Possibly one of the most compassionate pieces of music ever made, it asks us, no, arranges that we see the plight of what I’ll be brutal and call a lovelorn drag queen with such intense empathy that when the singer hurts him, we do too. A song from the album Astral Weeks, released in 1968. 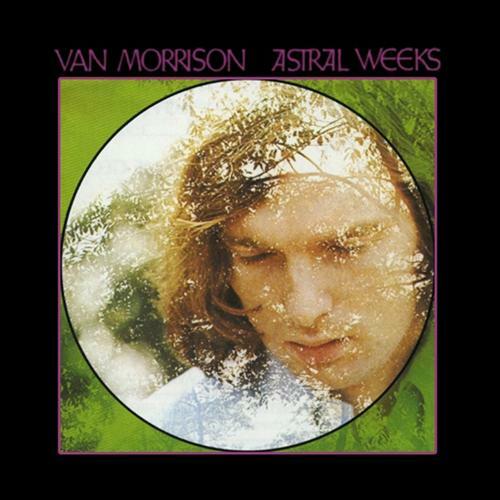 It was recorded during the first Astral Weeks session that took place on September 25, 1968 at Century Sound Studios in New York City with Lewis Merenstein as producer.